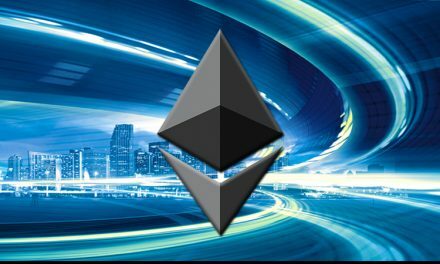 The decentralized autonomous organization, or DAO is one of the most revolutionary concepts to take form in recent years thanks to advances in technology. Dash was arguably the first of such organizations, and certainly is the most successful one today, operating a rich ecosystem with significant funding. Here is a quick breakdown of the components of Dash’s DAO, and an explanation for how each concept works in practice. As with any proof-of-work cryptocurrency, Dash’s base network runs on mining, running software to solve complex algorithms. 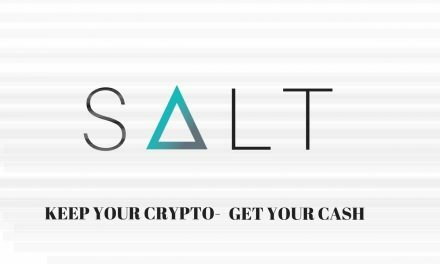 This is used to both create new coins (diminishing over time until an eventual limit somewhere around 18 million) and run the network, processing transactions in exchange for minimal fees. In theory, anyone can be a miner and run the network. In practice, specialized machines called ASICs have a significant competitive edge in mining, and you’ll probably need one to get anywhere. Miners receive 45% of the block reward, the newly minted coin supply. The second part of the Dash DAO is the masternodes. 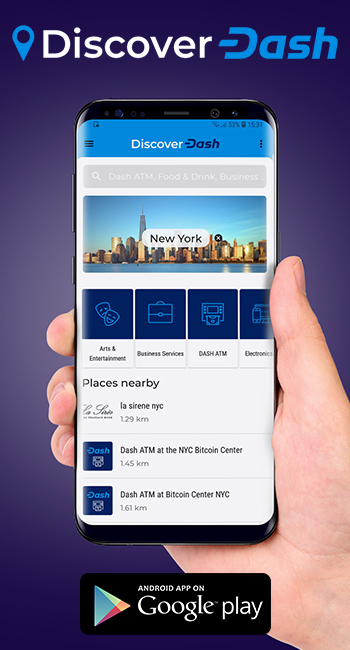 These are nodes that run the second layer of Dash’s network and provide special services including instant transactions and private transactions through mixing of funds between peers. Most importantly, masternodes vote on major protocol changes and on the distribution of the treasury. Because of the importance of the masternodes, a proof of collateral of 1,000 Dash is required before operating a node. This ensures that an attacker can’t simply spin up thousands of nodes and hijack the network. In the future, masternodes will provide a host of additional functionality as Dash’s offerings expand, and as such may be required to run custom hardware. Masternodes receive 45% of the block reward. Finally, the key to Dash’s DAO is the treasury. This is a portion of the new funds created which can be spent monthly on anything and everything, pending a masternode vote. 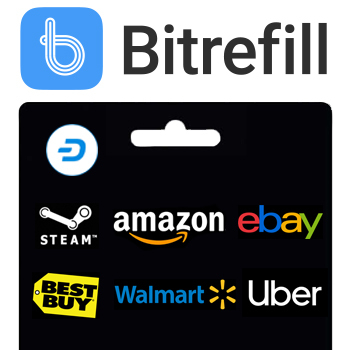 Originally this was mostly used to pay developers, but since then it has expanded to feed a whole ecosystem. A proposal includes text, a Dash amount, and a timeframe (most commonly a one-month, one-off duration). A net 10% of the masternodes have to approve it, meaning with 4,700 nodes it would need to receive at least 470 yes votes, 600 yes votes and 130 no votes, or any similar combination. Once passed, a proposal is paid out straight from the blockchain. The treasury can contain up to 10% of the block reward. The most crucial element to a DAO is its decentralization, and a requirement of this is open participation. 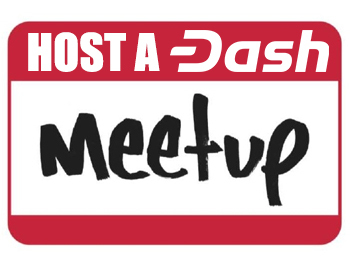 With Dash, anyone can mine to run the network and receive funds in the form of fees and new coins created. There’s no way of stopping a particular person from mining, and therefore acquiring Dash. Acquire enough of it and you can form a masternode and vote on how the network is run and how the treasury is spent, all without the permission of existing holders. Theoretically, every single person involved in Dash presently could be wiped out or otherwise censored, and the DAO would continue on. Someone could simply start mining, collect and distribute/spend Dash, form new masternodes, start putting in proposals to fund a new development team, and revive the whole network. It’s also important to note that the incentive structure of Dash contributes to its healthy distribution. Its value is drawn primarily from its usefulness as a payments system, meaning that in order to remain valuable it will have to be spent and used in commerce, thereby distributing the funds far and giving opportunities to more people to form masternodes and participate in governance. Treasury proposals are paid out to fund various projects, which will either sell or spend Dash in order to operate, further distributing coins. Finally, both masternodes and miners both receive income from the network and incur expenses to run their operations, encouraging them to sell or spend Dash to remain operational, further distributing the coin. Dash has a balanced ecosystem with many actors, but can be roughly divided three ways: miners, masternodes, developers. The development team writes the code upon which the whole network is based, and relies on both the miners and masternodes to implement the code, and on the masternodes to vote to continue to fund them. Miners run the code and process the network’s transactions, and rely on developers to write valuable code for them to run, and on masternodes to help with special functionality and make governance decisions that will bring value to the network. Finally, masternodes need miners to run a smooth network of transactions for which they can provide additional functionality, and need a strong development team to keep the network innovative and stable so as to increase the value of their investment. All three complement each other and need each other to survive. An important principle that keeps Dash’s DAO running smoothly is collateralization. Masternodes have a significant financial stake in Dash and can’t afford to make decisions that lessen its value. Miners invest in specialized equipment to run the network, equipment which may or may not work well for mining other coins (and in the future miners may be required to hold some Dash as collateral in order to mine). Developers, rather than volunteering or being paid by some outside entity, receive their salary both from and in Dash. All elements of the ecosystem have a direct financial interest in seeing the network do well. An important element that makes a true DAO is autonomy. Dash is completely self-sufficient, with every aspect of the network funded by the network itself. Masternodes are paid to keep their nodes active, and as such will be able to afford better hardware and higher bandwidth as the network requires. Miners are paid to run the network, and as they must process more and more transactions, the fees they receive increase as well. Finally, development, public relations, marketing, distribution, and anything else required to make a robust ecosystem is able to be funded through the treasury. All these ensure that no outside entity has to fund any portion of the network, and therefore has no ability to provide undue influence. Finally, a key element of what makes a decentralized autonomous network an organization is consensus. While the network runs smoothly with each part acting independently, when decisions must be made for the network as a whole, consensus can be achieved through a masternode vote. This was most famously demonstrated by the network vote on whether or not to raise the block size, cementing the network’s consensus to pursue a path to massive on-chain scaling through bigger blocks, rather than an off-chain approach using the main chain for settlement. This very issue was contentious in the Bitcoin community for years, until finally the coins split in two over an inability to find consensus over scaling. 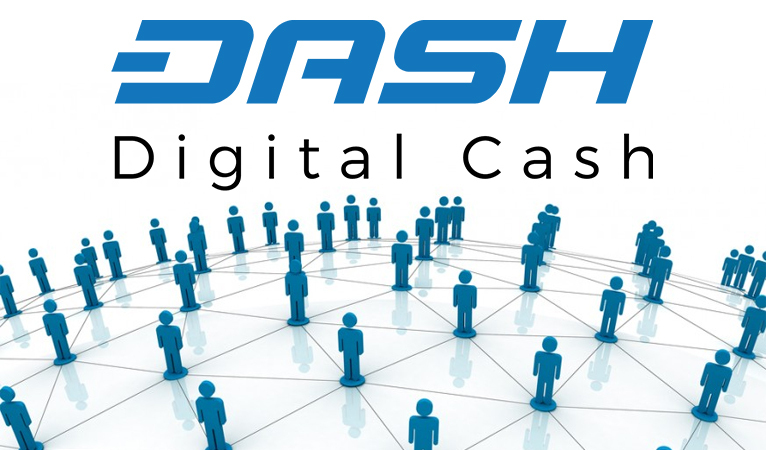 Dash’s ability to find consensus ensures that the network, while a decentralized web of thousands of individual actors, still operates under a singular vision.